There’s more proof of the unrelenting demand for Xiaomi’s mobile phones in China this morning after the popular smartphone maker saw its latest device — the $236 (RMB 1,499) Mi-One S — sell out of an initial batch of 200,000 units in just 30 minutes, with over 1 million additional reservations left to fulfill. The Mi-One S features an upgraded dual-core 1.7Ghz processor, a 2-megapixel front camera and an improved 8-megapixel rear camera. Over 3.5 million units of the first-generation Mi-One were sold, making it the third-most popular Android phone in China last quarter, according to one analysis. Shortly after the handset went on sale, the company tweeted that it had sold out of its first batch. Xiaomi has adopted a unique strategy of releasing waves of its phones on its website as they’re produced. It revealed earlier this week that it had received a total of 1.3 million preorders for the Mi-One S.
#Xiaomi: Less than half an hour, 200,000 units MI-ONE S have sold out. Let's expecting the next round will come soon. Thanks for all of you! Xiaomi has drawn comparisons to Apple, and the naming scheme of the Mi-One S, which resembles the iPhone 3GS and iPhone 4S, isn’t likely to dispel the connection. The company has even attracted an energetic user base that rivals Apple’s own fans. 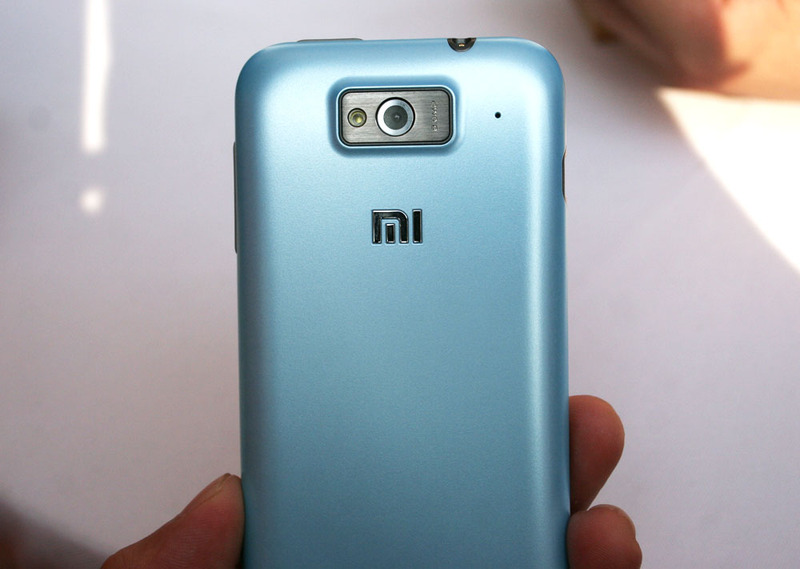 Last week, Xiaomi unveiled its Mi-Two smartphone to a standing ovation from its customers. The quad-core handset, which will hit the market in October, will be one of the first Chinese phones to ship with Android 4.1 Jelly Bean and is being sold at an aggressive below-cost price of $315 (RMB 1,999). For now, Xiaomi’s phones are only sold in mainland China, but the company has hinted that it plans to expand overseas. With an influx of $216 million from a funding round earlier this year, it looks to have quite the runway lined up for itself.